The iconic Queen's House is set at the bottom of Greenwich park over looking the village. The historical building is home to breathtaking art and architecture making it a beautiful location for your wedding. 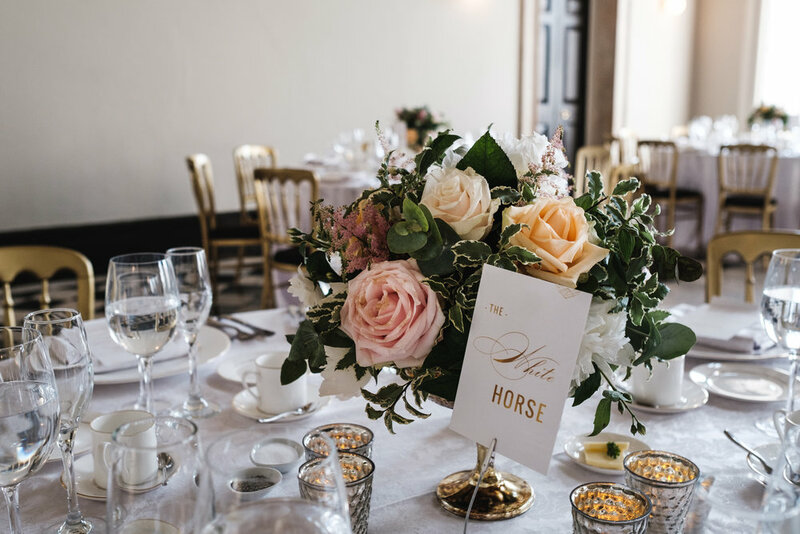 Hire of The Queen's House includes the stunning main hall with a gold leaf designed ceiling, the light and airy orangery and the undercroft to dance the night away.